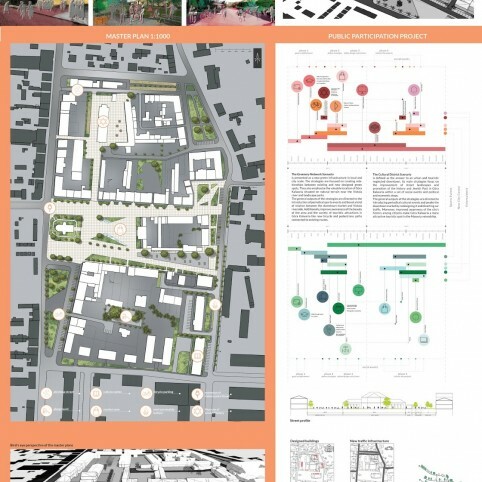 City Center Revitalization is a concept of the urban planning project. 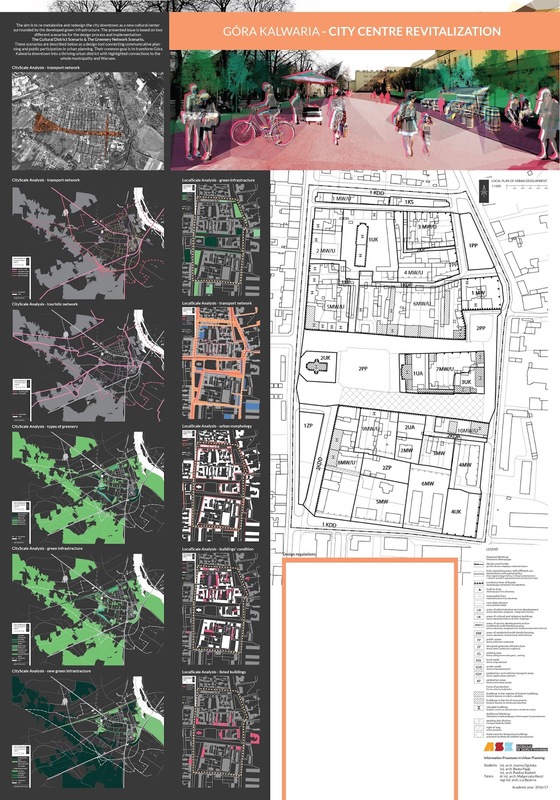 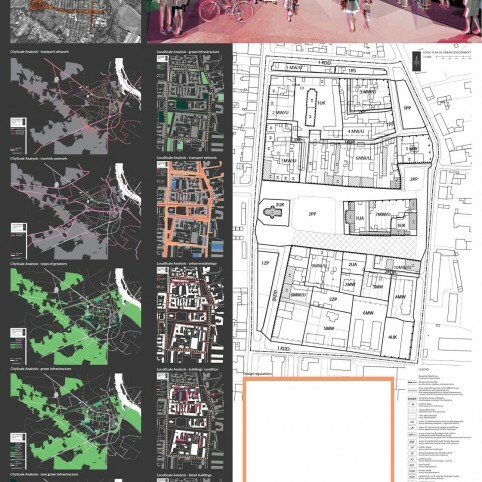 These scenarios are described further as a design tool connecting communicative planning and public participation in urban planning. 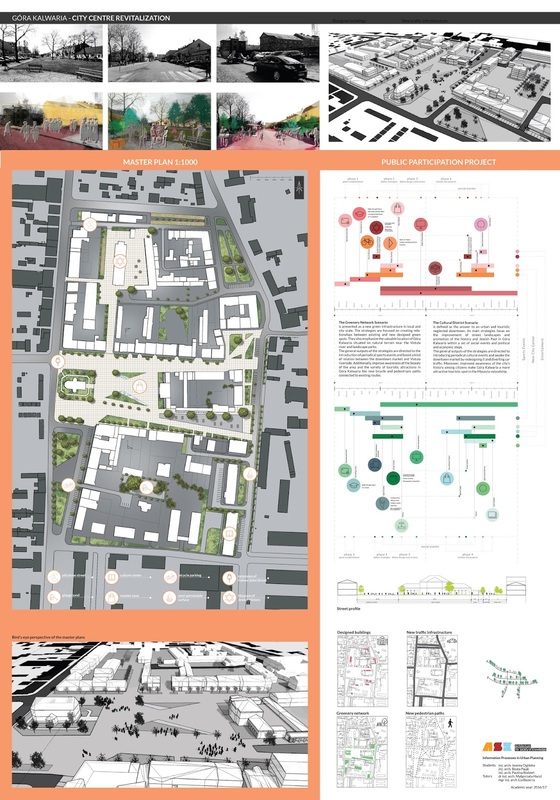 Their common goal is to transform Góra Kalwaria downtown into a thriving urban district with highlighted connections to the whole municipality and Warsaw.